Thanksgiving is right around the corner. I honestly can’t believe how fast time is flying by right now. I always say that, but boy this time it just feels different! I attended the national music therapy conference a week ago. Spending 4 full days away was difficult (especially for my husband who had our son to care for) but I am THANKFUL that I had the amazing opportunity. See what I did there? 🙂 I attended inspiring sessions and met up with lots of friends – new and old. More to come on that as I have time to process the experience. 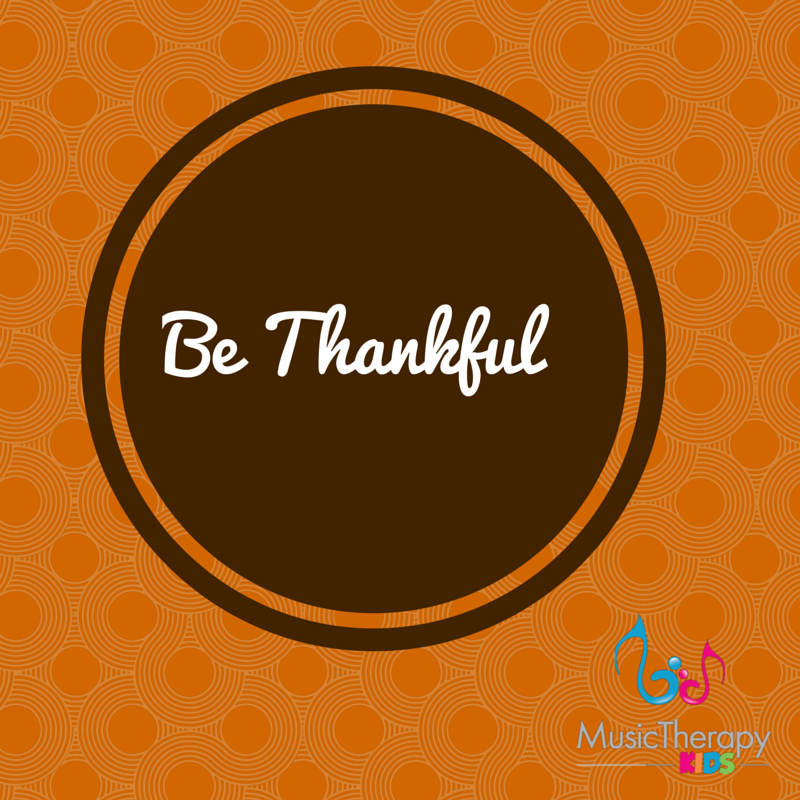 Today’s song is all about being thankful. It is a fabulous way to communicate gratitude. 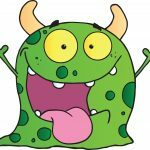 The song is also designed to help with labeling vocabulary pictures (think family members, preferred items, preferred activities, etc.). For higher functioning kids, you might use this to encourage them think of things they are thankful for on their own. 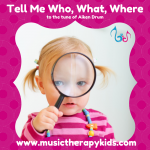 They can put their answers in the song and tada!, they have written their own song! Tell’em I love you, love you, love you. I’m thankful for _______. I’m thankful for _______. We are now offering a custom songs to better meet your needs. 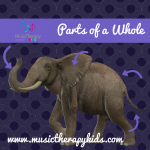 Not every song that I present here at Music Therapy Kids will fit exactly the way you would like it to. I do try to post “blank” versions, but sometimes it’s just better to have those targeted words – in this case family members, preferred toys and activities, or other things right there in the song. Check out our store for more information about getting the song customized. I would love to hear what you are up to. Email or comment below to let us know how you are kicking off the holiday season!